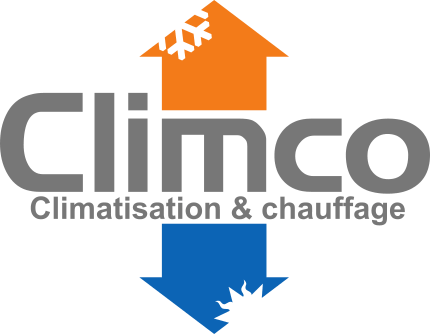 Climco appeared on Télé-Québec’s Légitime Dépense program on March 26, 2012. If you want to enjoy the coolness of an air conditioner, but your home is not equipped with a central heating system, wall mounted units are a good solution. 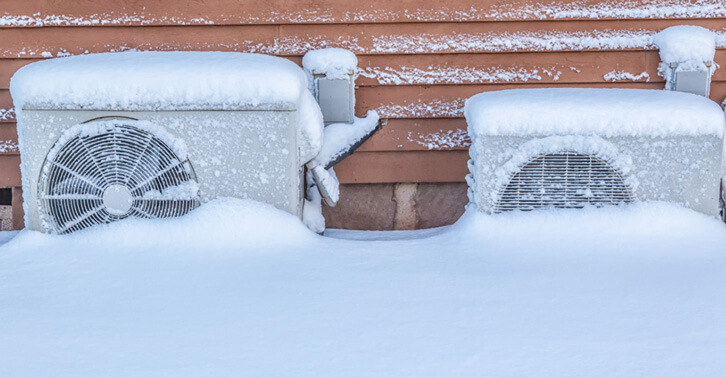 More expensive than the window unit – between $ 1,500 and $ 3,000 – it is much quieter and more efficient. To help you choose the model that meets your needs and a competent installer, Légitime Dépense has prepared this buying guide.